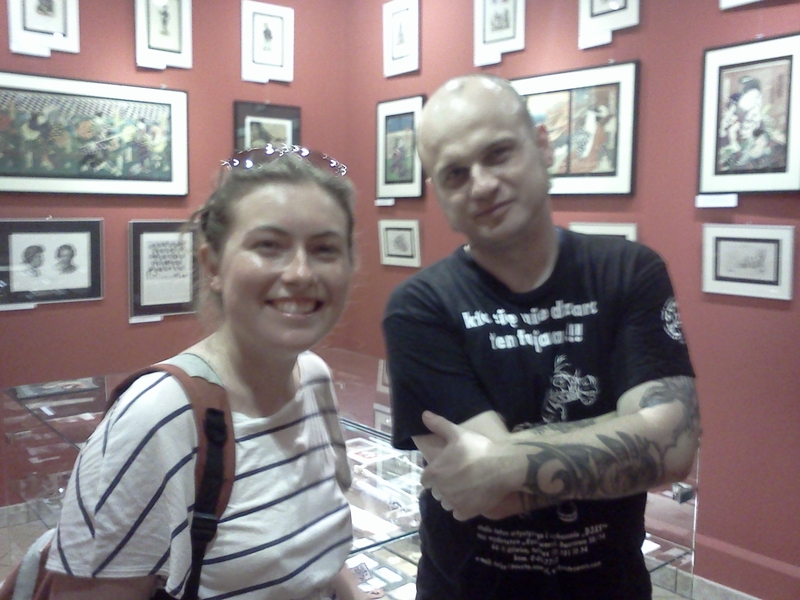 One month ago Museum of Tattoo was opened in Gliwice – the first one in all eastern Europe. It is not actually the museum how we get used to imagine a museum. Museum is situated in the same space with working tattoo salon. If the door to the room is not closed you can even observe some man laying in the couch and master making weird things with the skin. 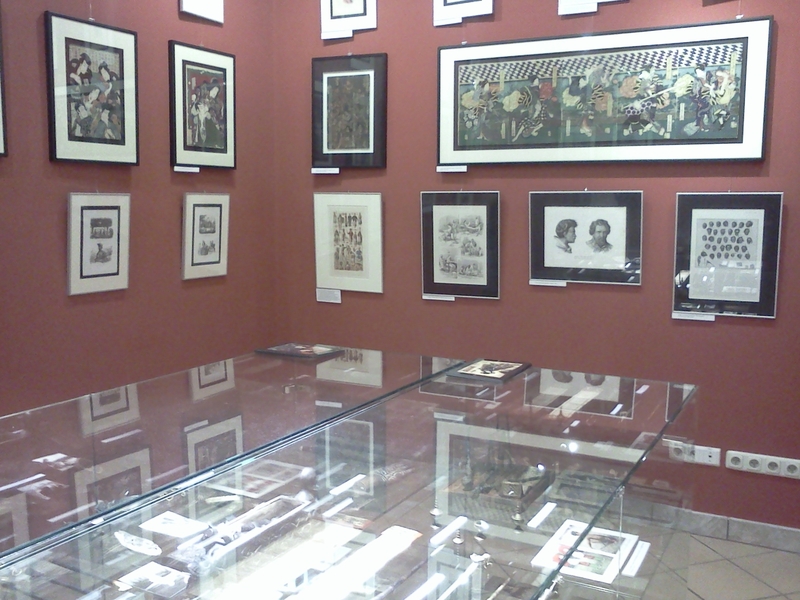 Museum is small – two rooms with exponates according to history of tattoo: drawings, paintings, reproductions of old pictures, tattoo sticks and stuff from different parts of world. All this is a private collection of owner. He works here, so you can talk personally – creator of a museum is the best guide. It could be one of the most amusing museums in Silesia, especially if you are involved in topic. And entrance is for free. Nice, I like it. 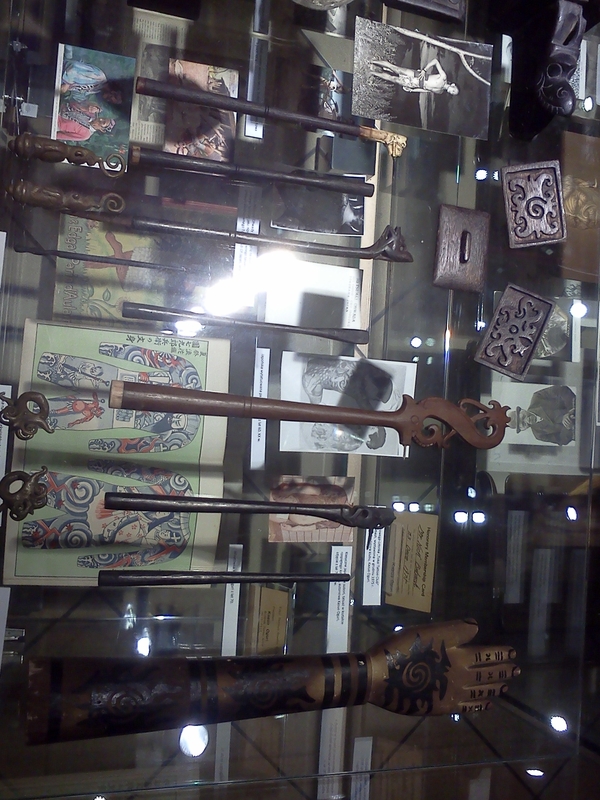 Museum is simple to find, go from Gliwice main square Rynek in down town, follow the map, see sign on the wall, go upstairs and find the door of tattoo salon.